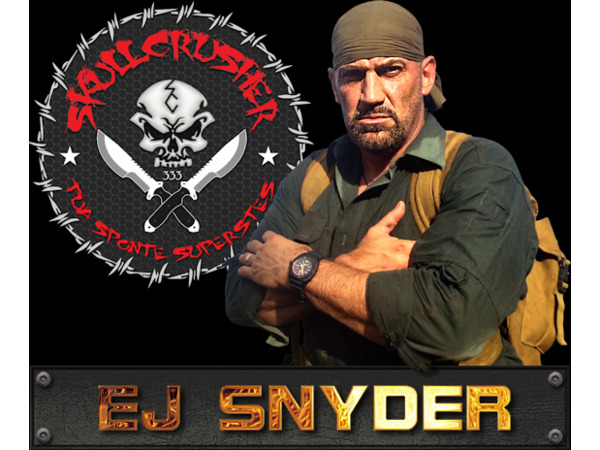 Today we are talking to EJ Snyder of Naked & Afraid and Dual Survival. 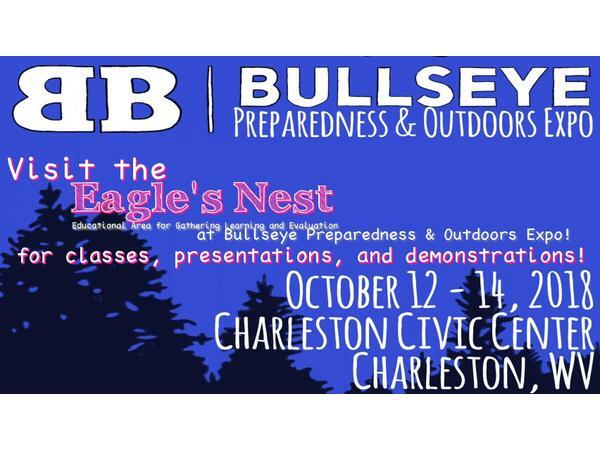 EJ Talks to us from the Bullseye Expo in Charleston, WV. 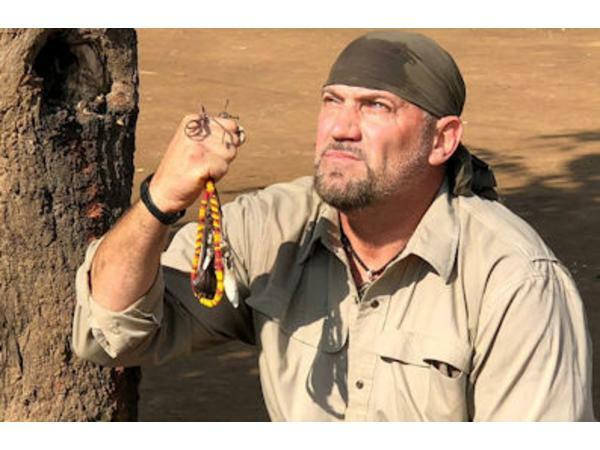 Listen in to this amazing show, get to know this survival expert, learn some great tidbits and what's next.Learn how you too can personally learn from one of the best in the field. 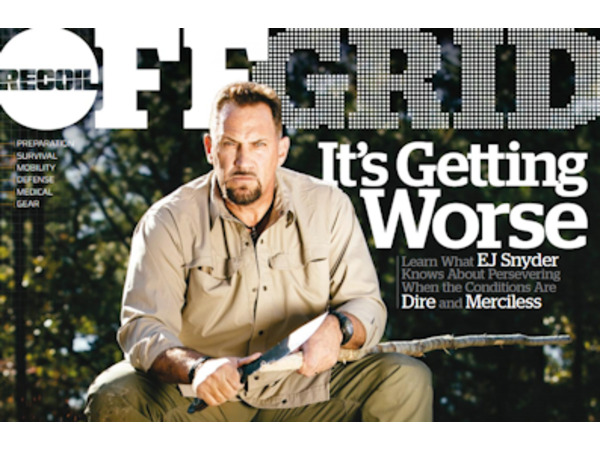 You may know EJ from the Discovery Channel series “Naked and Afraid” and “Dual Survival“. EJ is an Extreme Survivalist, Adventurer, and Retired Army Combat Vet. He is an expert in leadership, tracking, trapping, building shelter and equipment, primitive weapons, navigation, security, self-reliance, and self-defense. A decorated Army Combat Veteran with 25 years military service, an Extreme Survivalist and Adventurer who employs a “Train as you Fight” approach to survival. EJ still teaches survival skills, does adventure trek guiding, serves as a motivational speaker, and does appearances. EJ is known for his hardened and tough exterior as well as for being a “Man’s Man,” but has compassion for his fellow man, passion for life, and a huge heart. EJ believes giving back to the community and the less fortunate is very important and works with many charities and causes in his spare time, many dealing with Cancer, Kids, Anti-Bullying and Veterans.